As recently as 2008 pilots entering the airline industry with a regional airline could expect to earn $25,000 in the first year. Ten years later, first year pay has increased exponentially and keeps increasing as the pilot shortage forces airlines to compete with each other for new airline pilots entering the industry. An article in AOPA highlights the kind of pressure the regional airlines are feeling to raise wages and attract talented new pilots. The January 12th announcement by Trans States Airlines brings total first-year compensation for new-hire first officers to approximately $86,000. Pilots with airline experience, qualified to fly as a first officer or as a captain, “can expect a minimum year one compensation package of up to $90,000,” the news release noted. “Trans States has consistently been a leader in regional airline pilot pay, and is proud to offer one of the most competitive pilot compensation packages in the industry,” wrote chief operating officer Fred Oxley. The airline also provides a seniority reservation program that “greatly reduces the likelihood of sitting reserve as a first officer,” and an express hire program that speeds qualified Part 121 pilots through the interview process. 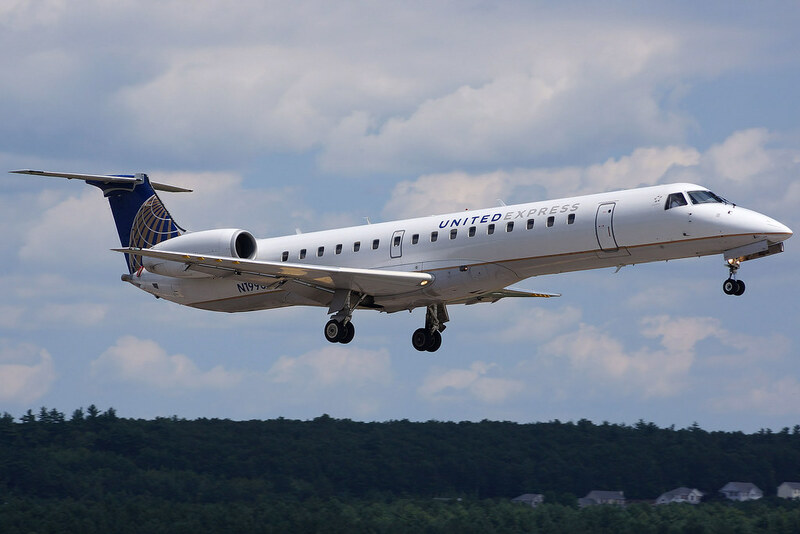 The Bridgeton, Missouri-based airline serves 3.5 million passengers annually on more than 230 daily flights to 70 North American cities via routes with American Eagle and United Express. “We are happy to see the compensation increasing and becoming more suitable for the knowledge, skill, and personal competence that is required for this profession,” said Ken Byrnes, the flight department chair for Embry-Riddle Aeronautical University’s Daytona Beach, Florida, campus. Byrnes and other educators previously noted that salary increases in the aviation field are driving more college freshmen toward professional aviation careers as pilots, mechanics, and air traffic control personnel. The average starting salary for commercial pilots at regional carriers had already doubled in the past two years—from $30,000 to $60,000.